lol @ Desmond Harrison being Honorable Mention and he's probably going in Round 4-5 of the Draft. Georgia Tech Running Back heading to West Florida. Former Pace High standout and 2 time first team all state running back Quaide Weimerskirch plans to transfer to UWF after his graduation from Georgia Tech in May. Last edited by Uwfalum98; 06-06-2018 at 08:37 AM. "Cavalcante is the most decorated women’s tennis player in league history. She was named an All-American seven times, a mark unmatched in the conference record book. Cavalcante led the Argonauts to three GSC Championships and the NCAA Tournament in all four years she played. 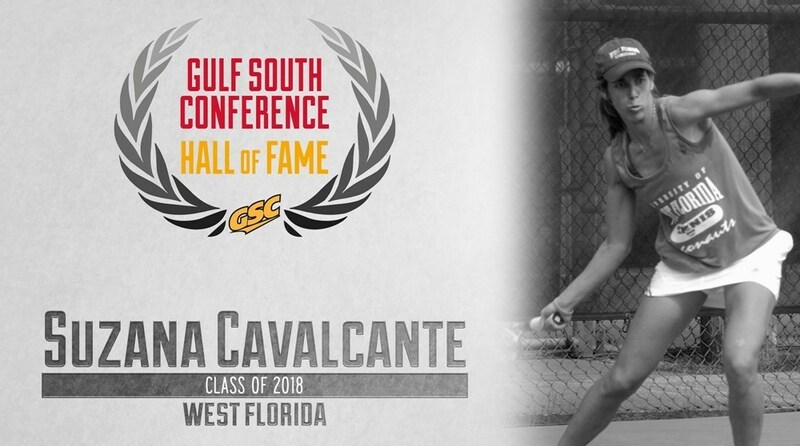 She is one of three women to ever be named GSC Player of the Year three times and is one of only two women’s tennis players to ever earn the GSC Commissioner’s Trophy." Congrats to her. It is a great honor to make it to the GSC HOF. UWF Football moves into new facility at the University Park Center! Last edited by Uwfalum98; 04-19-2018 at 03:12 PM. JR Day and Spring Game set for this Saturday! Last edited by Uwfalum98; 04-20-2018 at 11:46 AM. UWF Spring Game to be televised on BLAB TV and live-streamed on Blabtv.com and Facebook live. 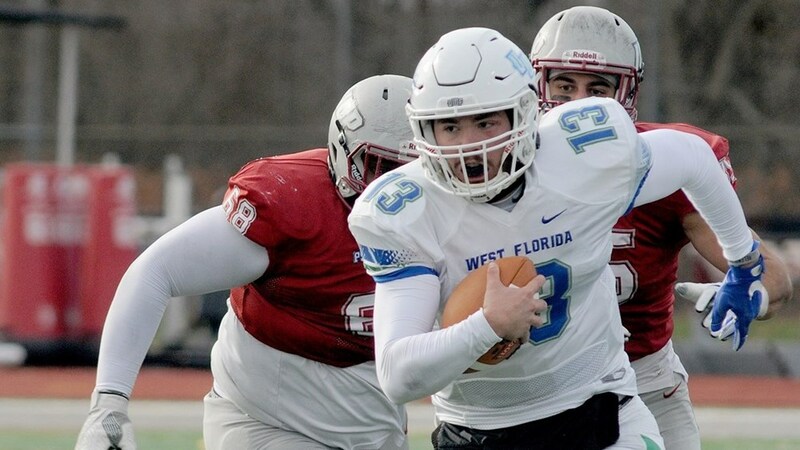 West Florida spring game gives reserves much needed reps as the Argos were missing 6 starters on both offense and defense. I would like to give my props to the announcers for the spring game for West Florida! They did a fantastic job talking about the players and upcoming opponents, really made it much more fun to watch! I wish they would have done that at the game, for some reason they had a DJ blaring music over the loud speakers so we didn't get to hear any play by play or info on the new and returning players. I think the fans that show up for a spring game are there to actually watch football and would like a more game like experience.